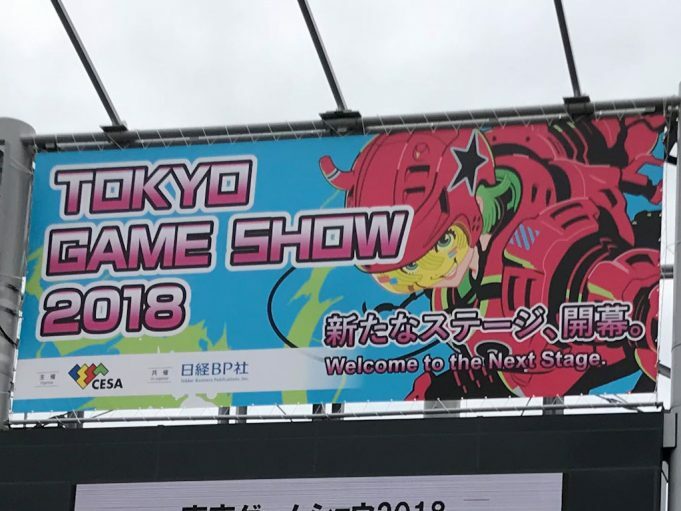 Tokyo Game Show 2018 is being held at Makuhari Messe in Chiba prefecture from 20-23 September 2018. 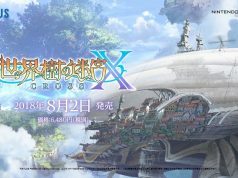 The Global Game Business Summit, which is held on the first day of the event each year, usually had western developers invited over to speak on the state of the gaming industry overseas, but this year, the speakers were Japanese developers whose games were overwhelmingly successful overseas: Monster Hunter: World producer Tsujimoto Ryouzou of Capcom, Nier: Automata producer Saitou Yousuke of Square Enix, and Nioh director Yasuda Fumihiko of Koei Tecmo Games. 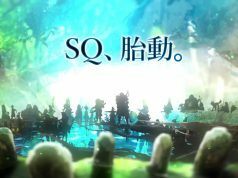 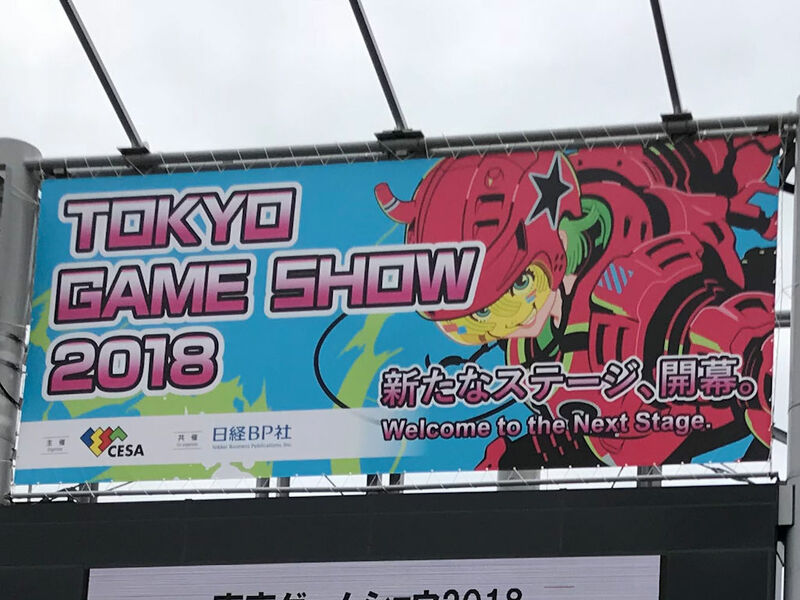 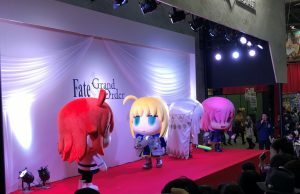 Previous articleTokyo Game Show 2018 – Everything Here!